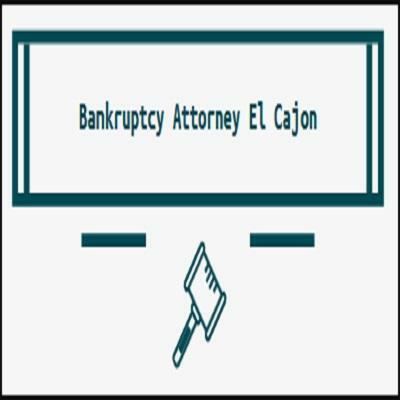 I am the professional and experienced bankruptcy attorney El Cajon residents turn to for their bankruptcy filings. They turn to me because I work hard to ensure a smooth process for you. I will always be on the lookout for your interests and place them first. I am very detailed in all my legal work. I make sure that all the details are right. I also take both big picture and a micro-focused view of each and every case I take.